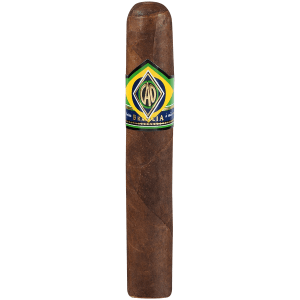 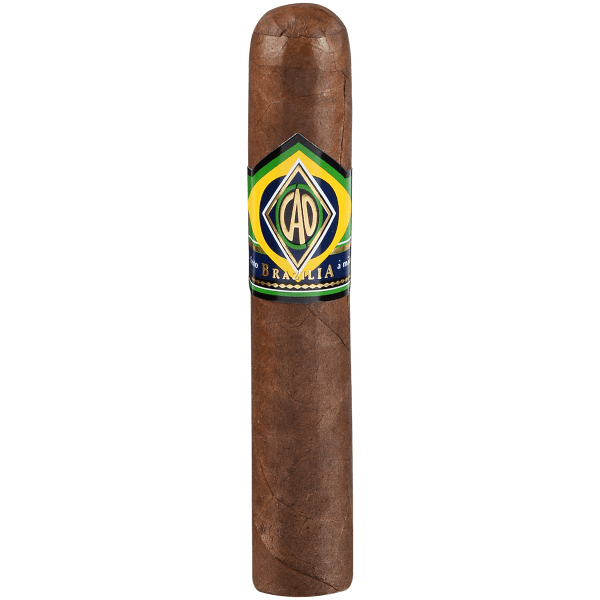 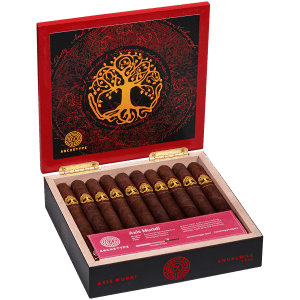 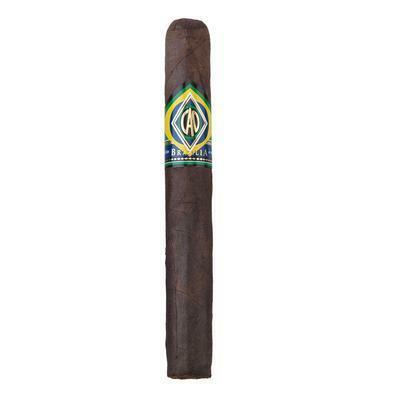 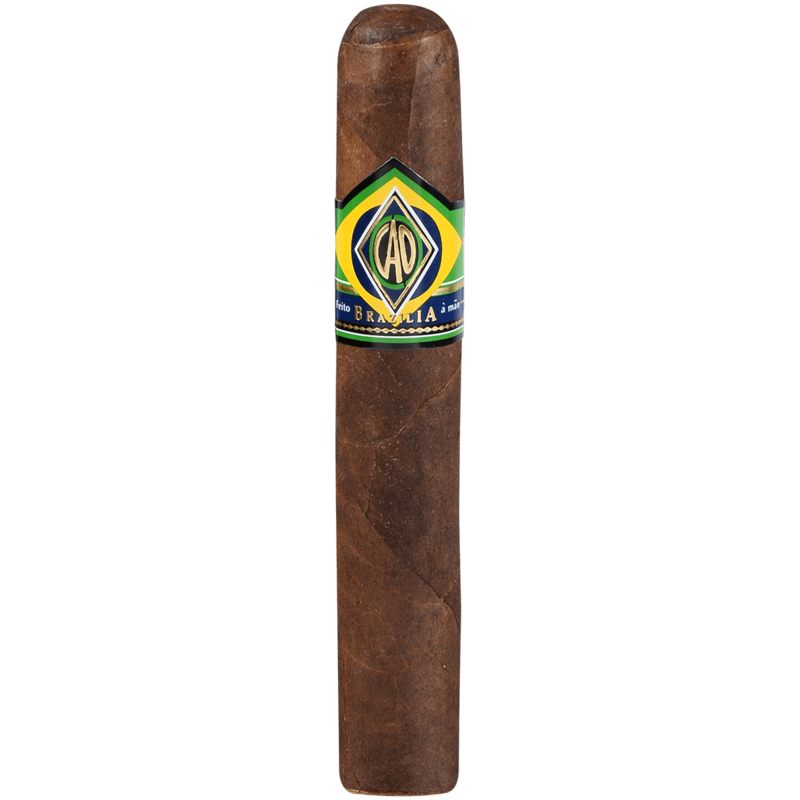 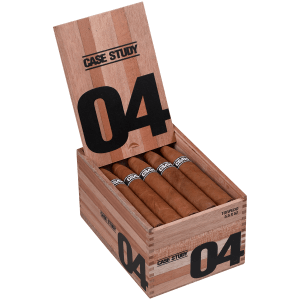 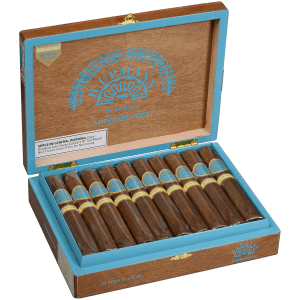 CAO Brazilia is a beautifully handmade medium to full-bodied blend made in Honduras, filled with rich, smooth Nicaraguan tobacco and wrapped in divine brown Brazilian leaves. 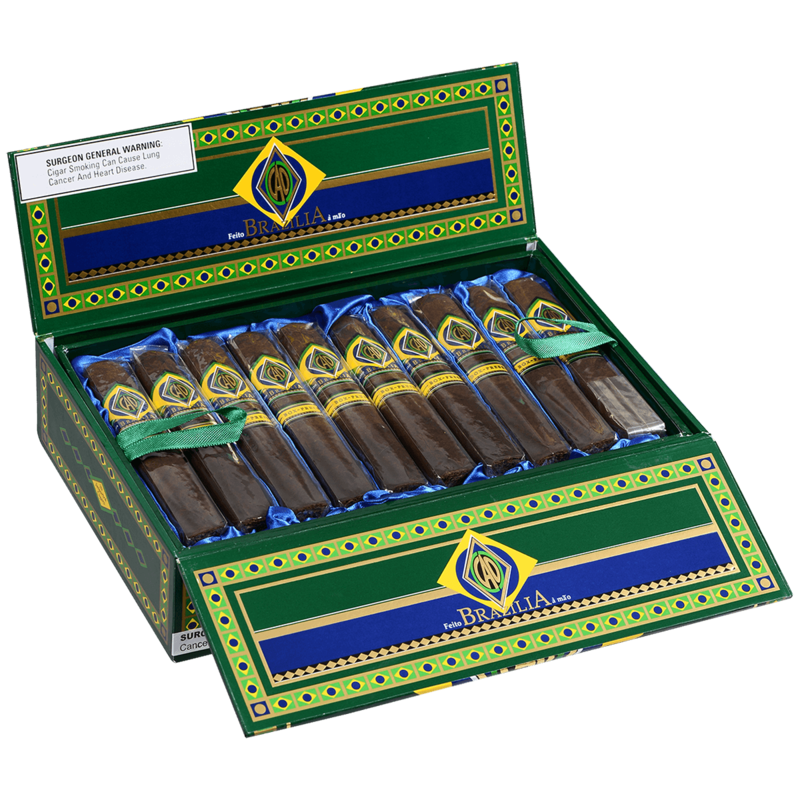 Brazilia is a cigar on the rise. 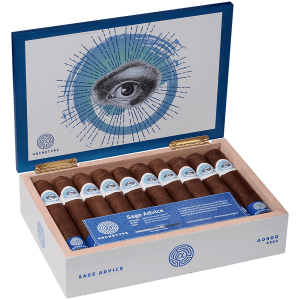 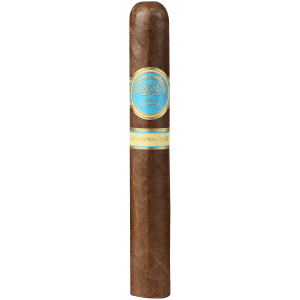 Both the Arapiraca wrappers and Nicaraguan fillers are aged to perfection then expertly combined and set aside for months to allow the flavors to slowly marry into a smoothness which makes the smoking experience even more enlightening. 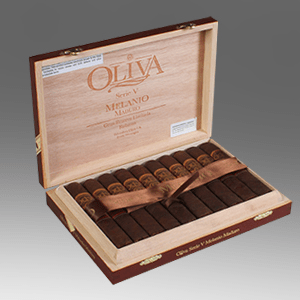 Enjoy these dark bad boys as your evening dessert to yourself with a delicious glass of whiskey or scotch. 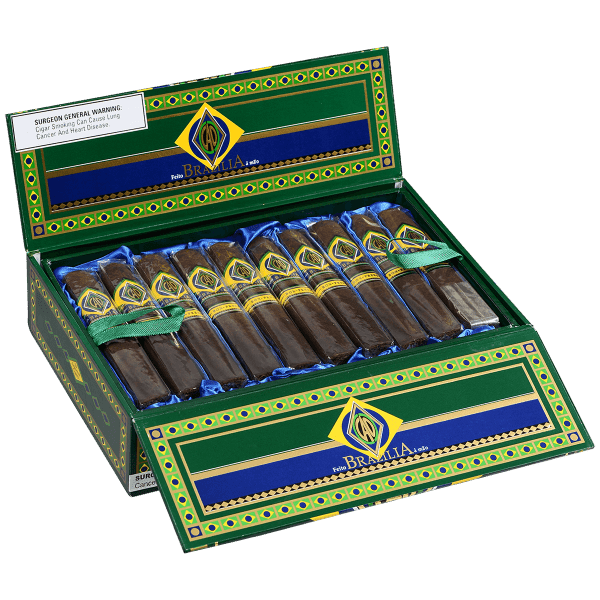 Amazing service, got the cigars in less than 3 days! 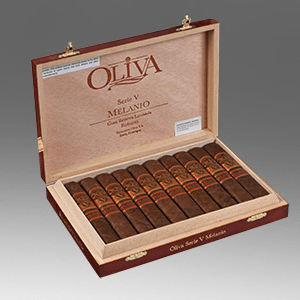 The quality and freshness of the cigars are great. 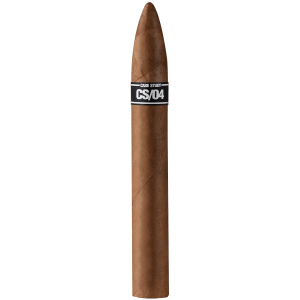 They just gained a new customer. 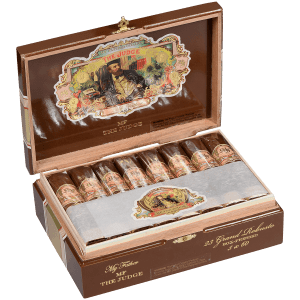 I will recommend your cigars and service to all my friends.